The final act of the Assassin’s Creed Odyssey: Legacy of the First Blade is now available. It will attempt to tie up the storylines presented in the first of two post-launch storylines. In addition to hitting new narrative beats, it also introduces new abilities for assassins to learn. In Legacy of the First Blade: Bloodline, the Misthios will finally meet the enigmatic villain who has bee operating in the shadows this whole time. After the Tainted Ones are the target of a deadly attack, the hero will have to do whatever it takes to protect the Assassin’s legacy. As with the other two chapters of Legacy of the First Blade, a new ability will be introduced on the skill tree. The Warrior tree now has the “Fury of the Bloodline” skill. Using the Spear of Leonidas, the number of attacks will increase with each level. It will certainly prove to be a useful skill in the battle ahead. 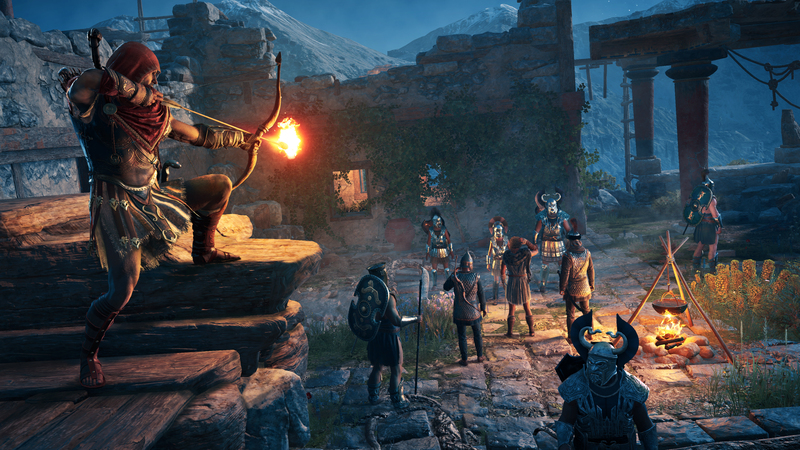 The release of Bloodline follows the previous two episodes, Hunted and Shadow Heritage. Unfortunately, the second episode proved to be controversial after a forced romance was seen as a slap in the face by many. It remains to be seen how Ubisoft intends to amend this in the third episode. 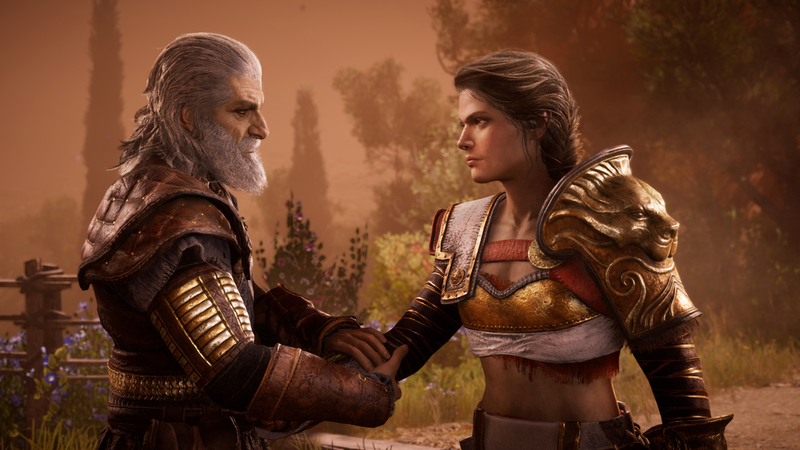 Legacy of the First Blade is only part of the expansive Assassin’s Creed Odyssey season pass. The second DLC story arc, The Fate of Atlantis, is set to launch in April 2019. In addition, the Assassin’s Creed III remaster will release on March 29th. A New Game Plus feature was just added, as well, though this is available for all players.